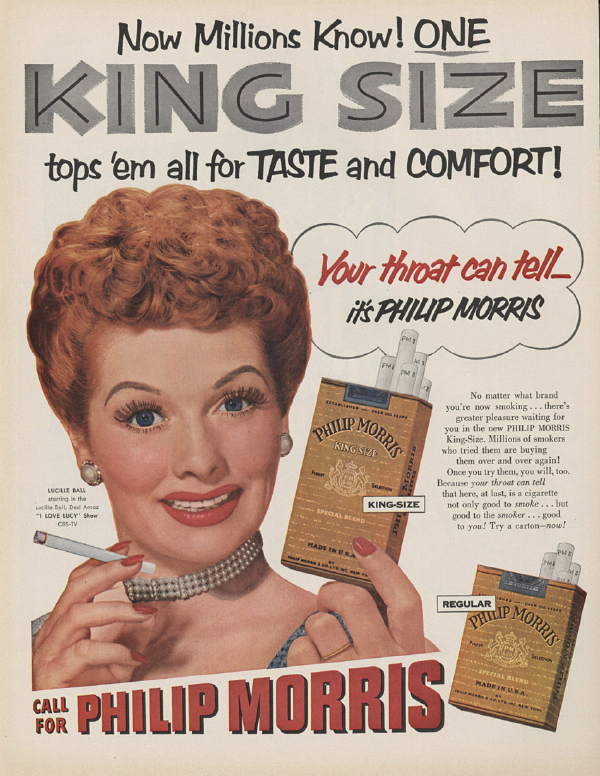 There was a time not so long ago when smoking was considered “calming” and “healthy for the nerves”. 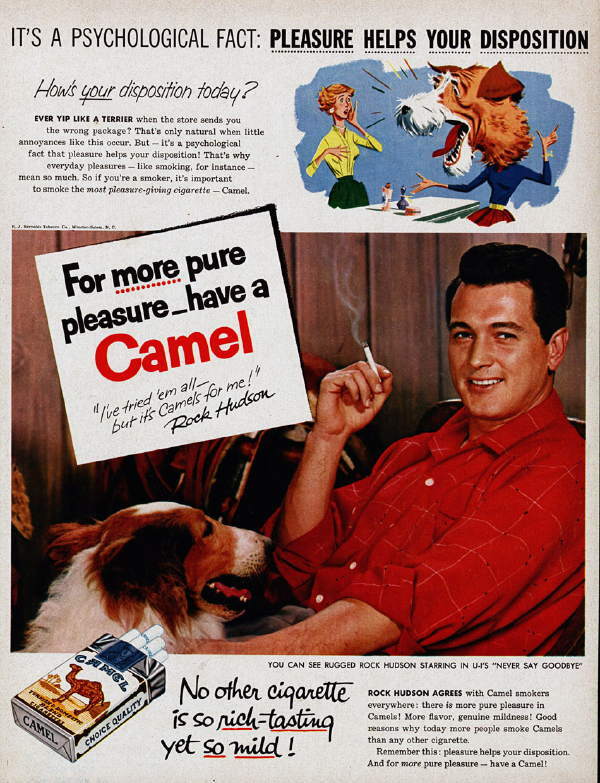 The criminals who ran the tobacco companies knew for decades that smoking was killing millions of people through cancer, heart and lung diseases – but the almighty dollar was far more important than mass murder (for that is what they did). 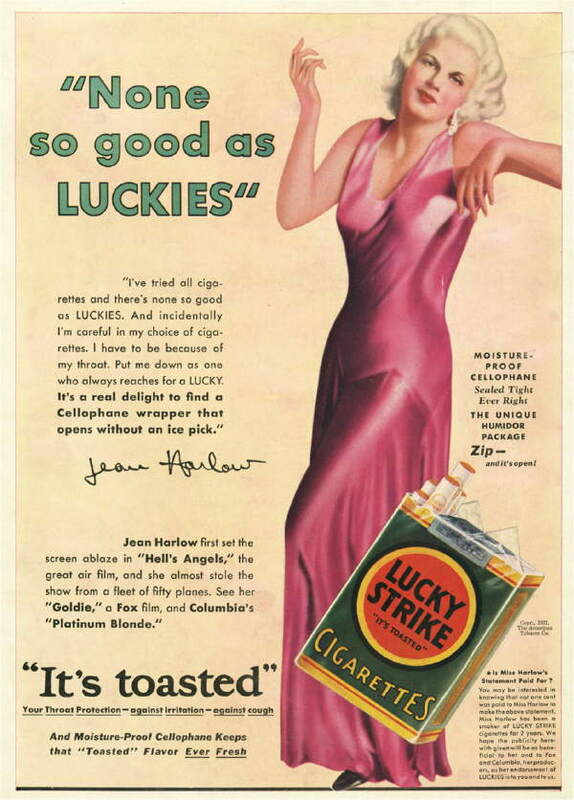 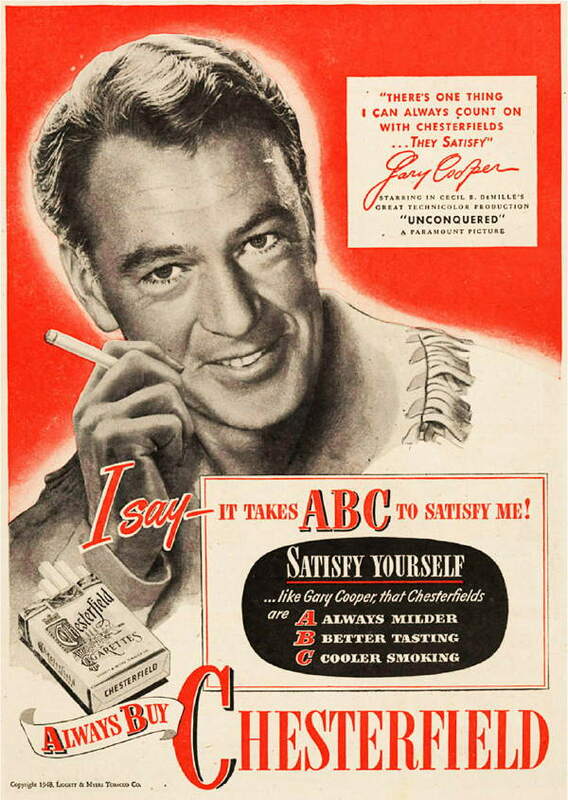 Through advertising, cigarette placement in movies, the embracing of smoking as women’s liberation (“You’ve come a long way, baby.”), political activism and distributing “kiddy packs” of cigarettes to minors, the tobacco companies made new addicts and staved off product and advertising bans until the tide turned in the late 1980’s and early 1990’s. 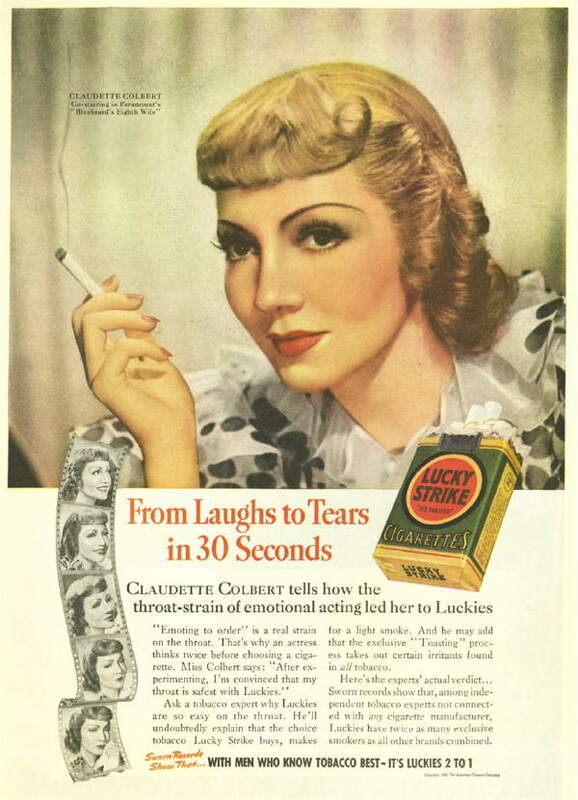 Claudette Colbert – Lived 92 years, died in Speightstown, Barbados in 1996. 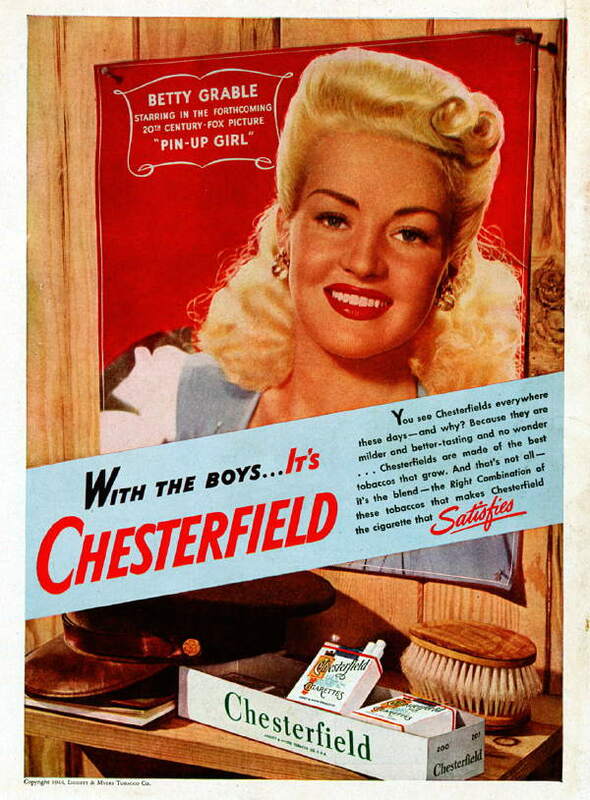 Betty Grable – Died age 56 of lung cancer. 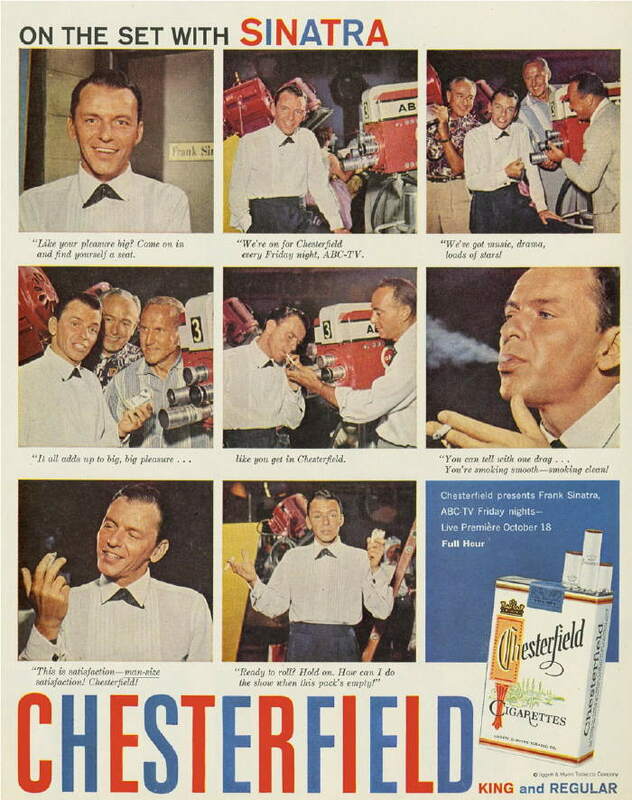 Frank Sinatra died at age 82 of a heart attack. 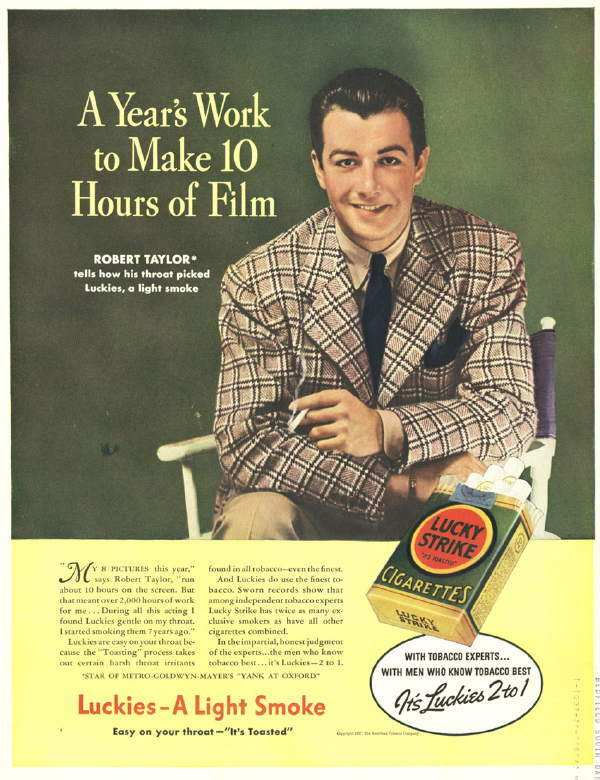 Robert Taylor died at 57 years old of lung cancer. 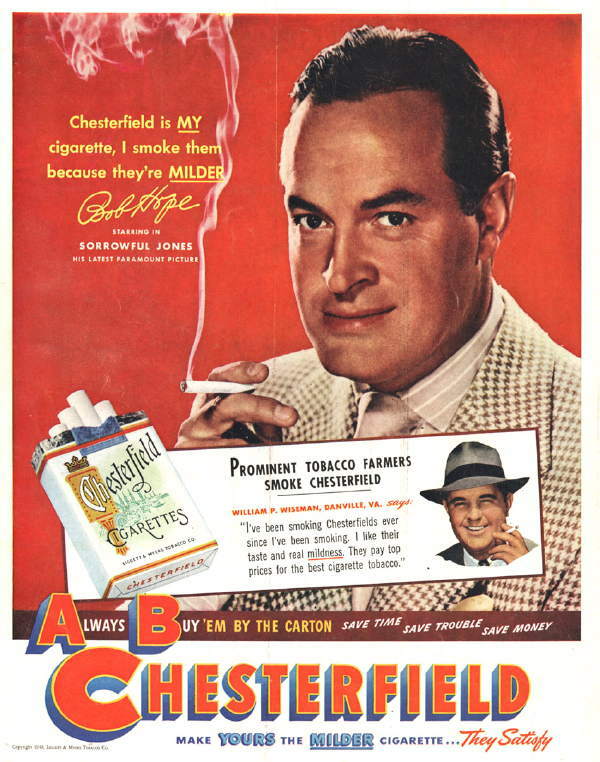 Taylor was a chain smoker. 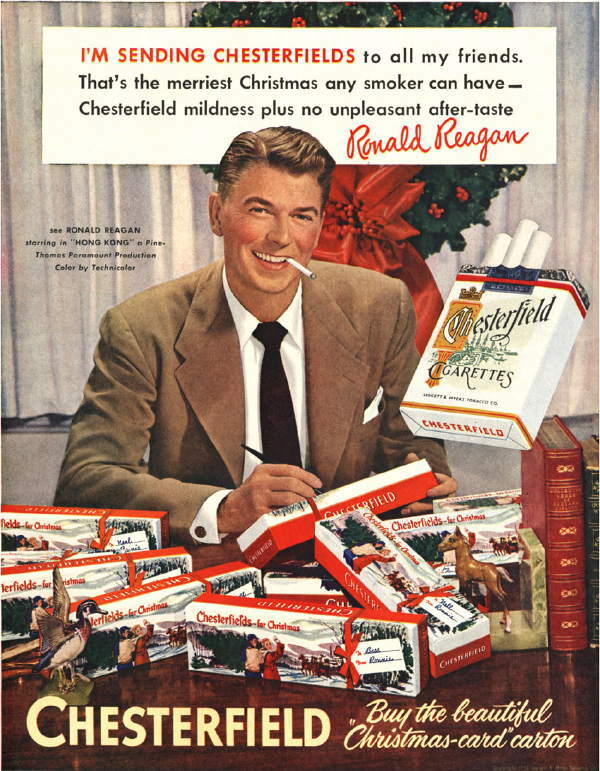 Ronald Reagan – Died at age 93 with Alzheimer’s Disease.